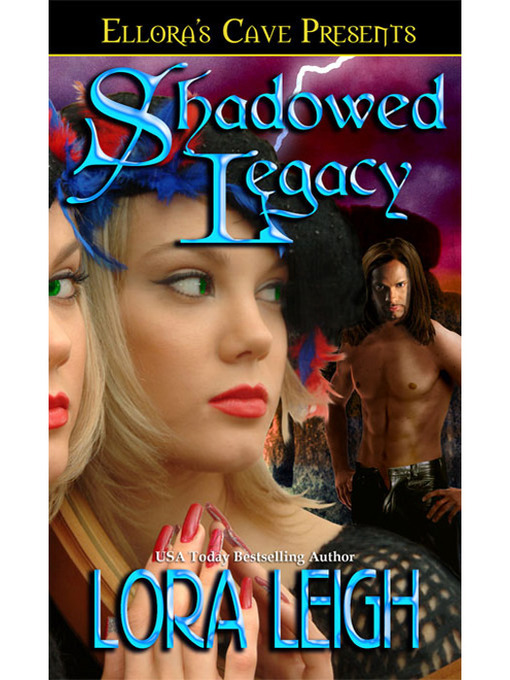 Book 2 in the Legacies series. The price Fates and Destiny demanded has been paid. The blood spilled in a time long forgotten by all but a few. Devlin, after a lifetime lost amid the shadows of his own mind, is tormented by confusing dreams of the woman he knew as wife. The face is the same, but this woman could never have been the harsh, deceitful witch he knew as Antea. But what his mind rejects, his body and soul cry out for with a hunger that threatens to crush him. A woman now called Chantel. Chantel Ducaine is determined to stop Jonar from achieving his aims, but first she must steal back the Earth Crystal rumored to be one of Earth's greatest powers. Caught in the act, betrayed by her father, she is captured by Jonar and beaten. A soulful cry to the warrior of her dreams and the aid of the Earth Crystal may be her only chance for survival. Now, the Mistress of the Earth Crystal is ready to reclaim her life, reclaim her love and join with her Shadow Warrior again to fight the growing evil that is Jonar.